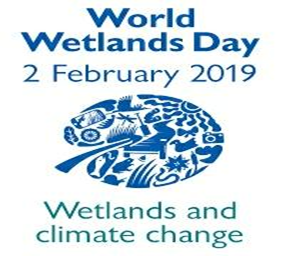 Annually, we celebrate February 2nd is a world wetlands day. This day remembers the adoption of the Convention on Wetlands in the Iranian city, Ramsar on the shores of the Caspian sea on the date of 2nd February in1971. The main reason for this establishment is to raise the awareness about the esteem, value of wetlands for humanity and the planet. 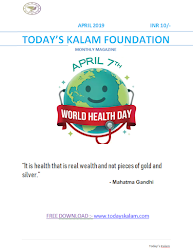 Since 1997, world wetlands day has celebrated to increase the awareness regarding the value of wetlands.